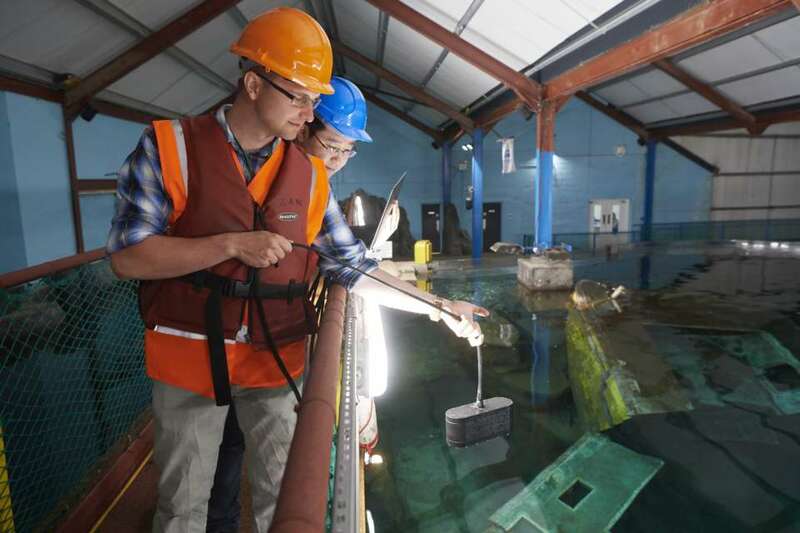 The ORCA Hub will connect background discovery science and low TRL research with integration/adaptation, demonstration and deployment using an iterative development and demonstration approach. We implement this as a spiral that weaves together refinement of use cases by industry with capability challenge demonstrations. Each influence and change the other, to converge over time on a capability for which there is a market need. 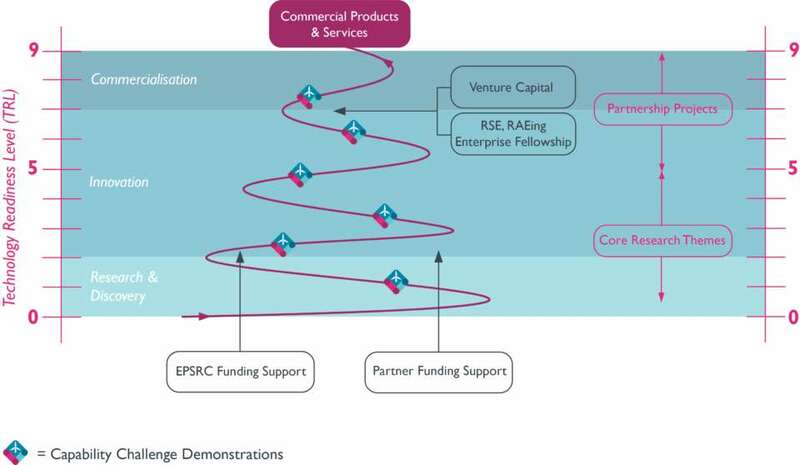 Over the 3.5 years of EPSRC support, the team’s underpinning scientific endeavours will be brought out into a series of demonstrations that contribute to at least one or more Capability Challenge. Teams of PDRA’s and related PhD students will be formed to execute these led by named Co-Is reporting to the PI and the Industrial Leadership and Opportunities Panel (ILOP) that will meet to review and advise on demonstration focus and progress. This proven spiral approach to innovation commenced in July 2017 with a stakeholder workshop with oil companies, contractors, SMEs, public agencies and researchers. The above scenarios will be continuously refined and augmented through an industry-led annual road-mapping activity and further stakeholder workshops. Thus, the requirements and technology will work in an iterative spiral over 3.5 years to converge on a series of industry relevant TRL 5 Demonstrations of part or all of one or more Capability Challenges from the research. The 2019 review is currently underway ahead of the autumn 2019 demonstrations.